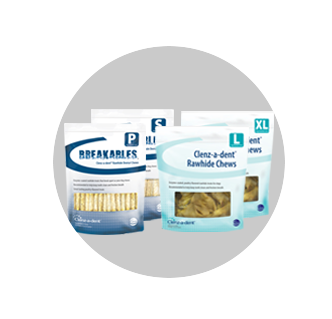 Explore the evidence and effects of periodontal disease and understand the importance of a thorough and consistent oral hygiene regimen. 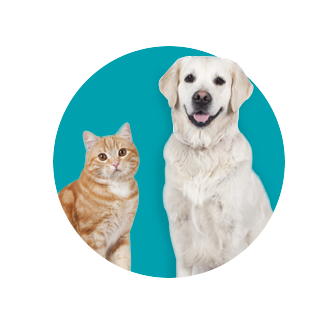 Learn about the important steps you, as a pet owner, should take to support and protect your pet’s oral health. 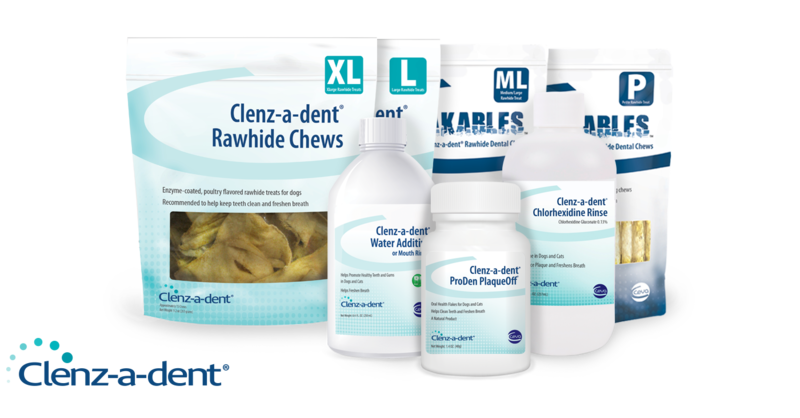 Discover the full line of Clenz-a-dent products designed to fit your busy lifestyle while protecting and supporting your pet’s oral health. Formulated for pets. Designed for pet owners. 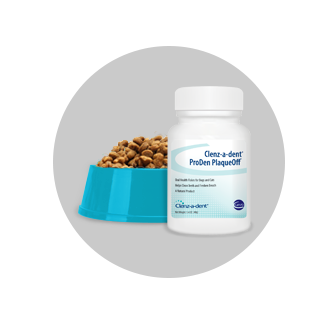 The Clenz-a-dent family of products offers solutions specifically targeted at giving your pet the care he deserves while fitting into your lifestyle. 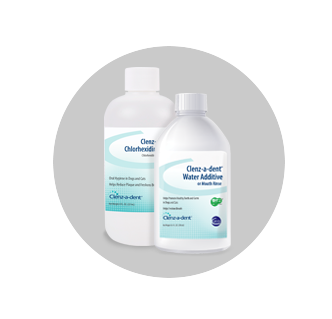 In as little as 1-minute per day, you can help support your pet’s oral health.